We’ve seen David Cameron slicing tomatoes in his, Nick Clegg drinking white wine in his, and Ed Miliband with a mug of builder’s tea in his. Politics these days seem to be all about cosy chats in kitchens. But in the case of #VoteForMusic, it’s true. Chief hubster, Julia Payne, explains how she came up with the idea for this music industry election campaign. We launched #VoteForMusic here at the hub last Thursday – 4 weeks out from Election Day – but the campaign was actually born out of an early morning chat about politics and apathy I had with my partner Matthew Linley a few weeks ago, whilst sitting at – you guessed it – our kitchen table. It was just after the National Campaign for the Arts (of which I’m a board member) had published its latest Arts Index, and it made for pretty gloomy reading. I was, I think, ranting about why most politicians don’t seem to get the arts; a common refrain in our house, where shouting at the telly during Question Time is almost considered an Olympic sport. But Matthew and I were also talking about Joining the Dots, a project I lead here at the hub that’s all about catalysing and sharing potentially game changing ideas. So, there I was – gloom and anger about the status quo (no pun intended) fighting it out with curiosity and excitement about the future, with a good dash of political ‘energy’ coursing through my veins. And it was only 8.30am. Not bad going for a Saturday morning. And that’s when #VoteForMusic began to take shape. “Wouldn’t it be great”, I thought, “To ask people what they wanted their politicians to do to support the music they love? And wouldn’t it be fascinating to see what those ‘asks’ were? Wouldn’t it be great if we could find a way to encourage people who love music, maybe create it or work in the music industry, to have a voice during this election campaign? I’ve always been pretty political, have a can’t-be-tamed need to try to make a difference hardwired into my DNA, and those of you who’ve heard me talk about my ambitions for a Community of the Curious and the Generous in music will know I’m a massive believer in collective action as a way of changing things. So, with that being the case, I was pretty quickly sold on the idea of trying to bring #VoteForMusic to life. So, I spent the next couple of weeks honing the idea. I tested the idea out on a few people whose opinions I valued, including some MPs, and they seemed to think it had legs. I talked to a couple of friends and colleagues about how we might do it. I pulled together a kind of #VoteForMusic manifesto, started to sound out potential partners, and got a resounding ‘we’d love to be involved’ from both Music Venue Trust and The Great Escape. 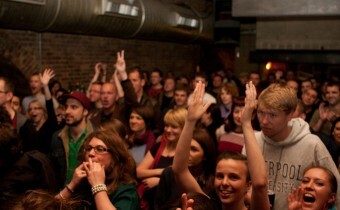 And so, after a Herculean effort on the part of a few fellow volunteers, we launched #VoteForMusic last week. The idea is pretty simple. People can use the #VoteForMusic hashtag on twitter, facebook or Instagram to vote for the one ‘killer’ music-related issue they want the next government – regardless of its political hue – to address. You can do a photo #VoteForMusic or a text one, and when you vote you also nominate 3 other people to cast their #VoteForMusic too. 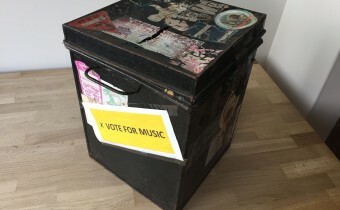 Over the course of the campaign we’ll be keeping a count of the votes here at #VoteForMusic HQ, and results of the campaign will be announced at The Great Escape Festival on 15 May, with a follow up head-to-head debate, featuring senior politicians, at our One Dayer conference in London on 1 July. 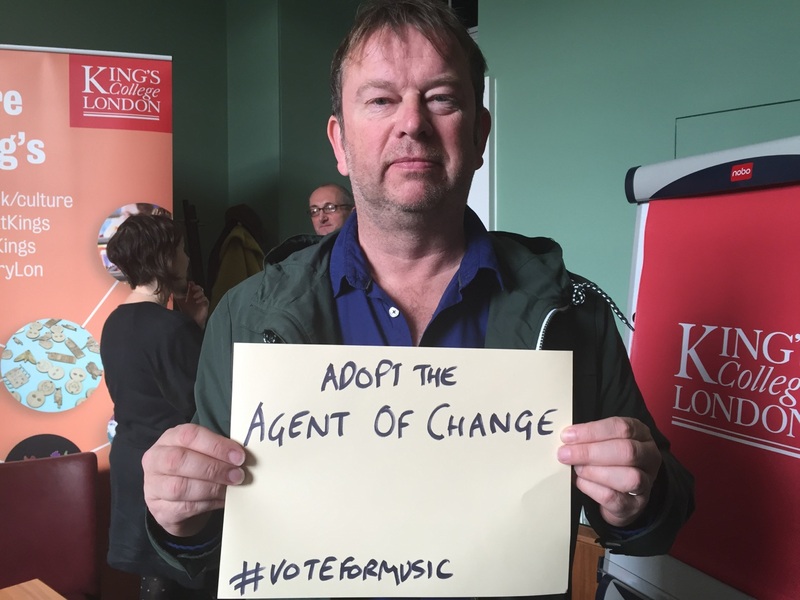 #VoteForMusic is apolitical – it’s not about attacking or supporting any one party. The whole thing is simply a labour of love for a small bunch of volunteers – me included – who just want to encourage people who love music to realise they have a voice, and should use it. Post your vote using #VoteForMusic and nominate 3 others to do that too. 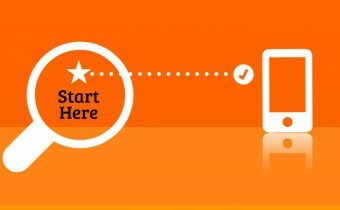 Encourage musicians you love to get involved, via social media. Encourage your friends, colleagues and peers to vote and nominate. Send them an email with the link to campaign HQ so they know what to do, and better still, show them your vote as an example of how do get involved. Tell your constituency parliamentary candidates you’ve voted and encourage them to do so. And if you have any other ideas about how you or we could make #VoteForMusic bigger and better – during the campaign or once we have the results – then please do email us at info@thehubuk.com or send me a tweet. 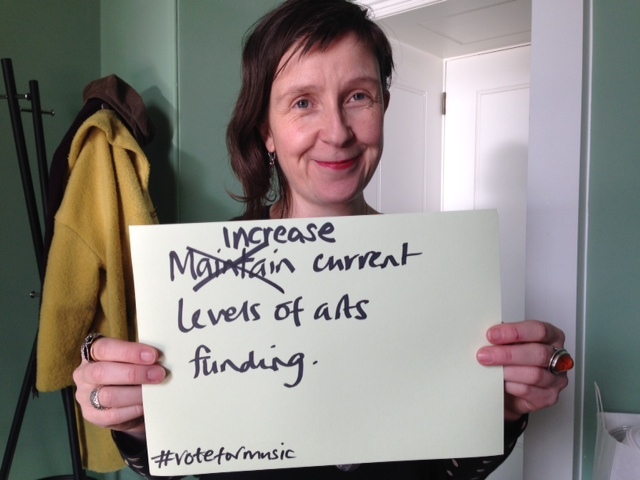 #VoteForMusic isn’t my campaign, it belongs to all of us, and its success depends on all of us too. So please do get involved. Play your part. Make your voice heard.